Pianist Amy Lee is an active musician in the New Hampshire and Boston area. She graduated from the Longy School of Music with her Master’s of Music degree, where she studied with Randall Hodgkinson. Former musical studies with Roberto Poli and Judith Ross (student of Nadia Boulanger). She has performed in master classes for Leslie Amper, Norman Krieger, Sally Pinkas, Victor Rosenbaum, and Andrius Zlabys. 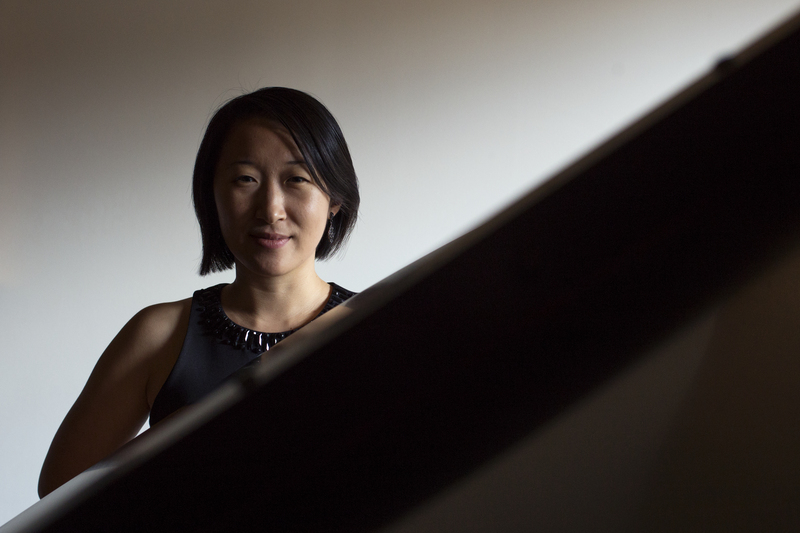 Ms. Lee is multi-faceted musician, passionate about collaboration, chamber music, and education. Her repertoire ranges from Bach to Martino, to new music collaborations with young composers. She has performed throughout the East Coast and abroad, with performances at Harvard University, Bentley University, the Brevard Music Center in North Carolina, chamber performances in the UK, as well as in Hong Kong at the Sheung Wan Civic Center. In 2011, she performed Mozart’s Piano Concerto in d minor with a chamber orchestra, self-conducted from the keyboard. In addition to performing, Ms. Lee is a dedicated teacher. She has taught both piano and music theory since 2000, with strong emphasis on keyboard theory, technique and analysis. She is on faculty at the Indian Hill Music School, and serves as a chairman on the board of the Massachusetts Music Teachers Association. Aside from being a musician, Ms. Lee thoroughly enjoys photography, culinary arts, and coffee.